We made it. One full year on the STEEM platform! w00t! It took me far too long to get into the crypto world, particularly considering that I've been building desktop computers from around the age of 12. I got lucky enough to have a family member who is basically a computer himself, he taught me a lot of things that helped me progress much quicker. Being a total and 100% complete computer NERD in my teenage years, I spent a majority of my time behind a screen, forever typing my life away on mIRC32, downloading/sharing music videos, movies, mp3's, games, and all kinds of other things with some friends and a whole bunch of random strangers online. I loved mIRC, one of my favorite things about it was the ability to customize the program to suit your needs. this was referred to as scripting. Personally, I wasn't the best at scripting or making any kind of code do any sort of thing whatsoever so I would primarily rely on the feature-rich versions that others had programmed and shared. The picture below is just a sample screenshot of some random script I pulled from the interwebs but if you've ever used mIRC you probably know exactly what you're looking at. 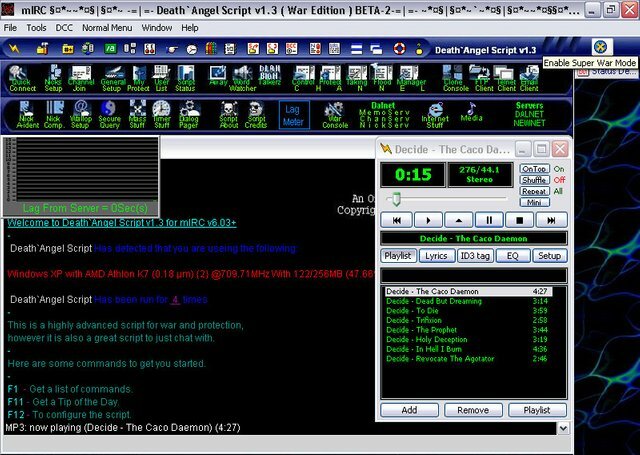 Scripts were nuts, especially compared to the very basic downloadable version or mIRC which had nothing on it in a battle of utility. You could pretty much make a script do anything, granted you had the required coding skills to do it. I would mostly stick with the ones that were good for downloading and sharing warez. My favorite past-times include sitting around playing these so-called hacked versions of games I couldn't afford to buy, watching movies in CAM quality, and if I was lucky enough, maybe even a DVD Screener. I couldn't have cared less to go out to the movie theater and spend loads on money on some stale, sweaty and overpriced popcorn. 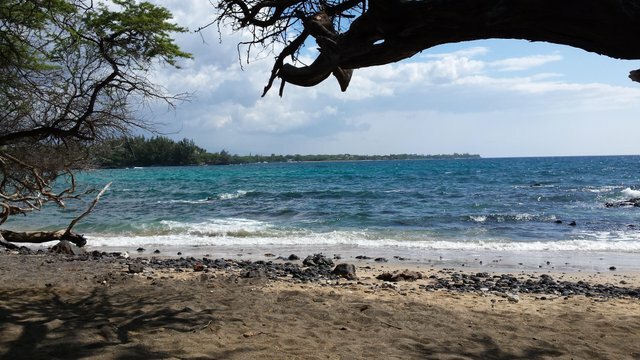 I was an ideal candidate to discover crypto, if it hadn't been for me deciding to move to Hawai'i at 19 years old. The first few months though, I was a little lost, and I spent a majority of my time annoying my poor mother, while she yelled "go get a damn job and get off my f***ing couch!" as I'd just lay there apathetically pondering who knows what, virtually being a vegetable. I didn't know what I wanted to do then, so I just didn't do much of anything. She had no idea what to do either, it was frustrating to say the least, for both of us. Thankfully, as time went on I slowly crept out of my shell, after that, life started to be much more interesting to me. But I wasn't as interested computer related stuff anymore. Instead, I found myself walking several miles a day in the heat of the mid-afternoon sun, hitchhiking around the island with strangers, not even really knowing where I would end up sometimes..
By 19-20 years old I had changed almost completely, I was going out to parties and making all sorts of new acquaintances. Generally having a pretty good time with my newly found self-confidence. I'll always have gratitude for that. Hawai'i helped me grow tremendously in a very short amount of time and I would recommend just about anyone that they might try it, if at least for only a visit. 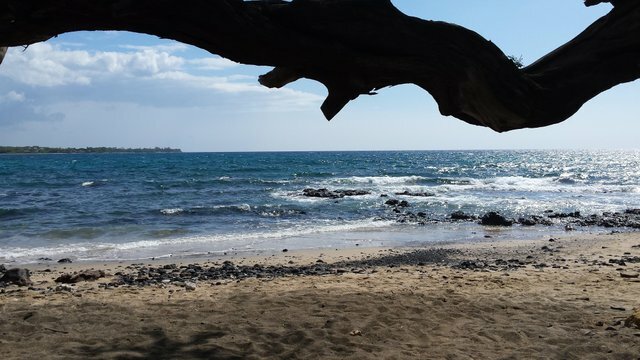 Who knows, you may find yourself living in a Hawaiian paradise too. I woke up to this after sleeping on 69's beach one night, had to take a few pics. Here's to hoping! That's all I've got for now. Hey! Sign up for Steem Monsters! 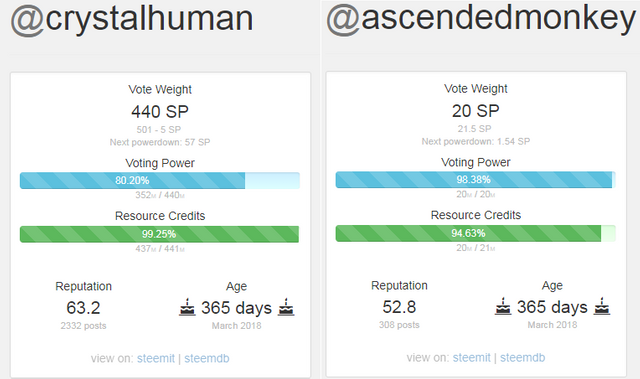 Congrats happy Steemanniversary, today I'm also celebrating a year in the Steem Blockchain. Cheers! Hippieful birth-dai to you too matey! Those photos are awesome. Its hard to beat relaxing in a place like that. Indeed, thank you. I took all the photos with my Galaxy S4 :) Panorama mode is sweet! Thanks bro :) Here's to another year! gratz guys! that's a great accomplishment! Many blessing of peace, abundance, and liberty to you both! Thanks Aggy! Same to you bro! Awesome! My son has been telling us he's moving to Hawaii when he leaves home, kinda wishing that you still lived there, haha! Glad you found us in the steemiverse, love to you both! Let me know if he does. I will do what I can to help :) Thank you! May you reach many more milestones. I am an automatic upvote bot, only for #steemmonsters, #steemmonster. If i liked your post, you will get an upvote. Only for Steemmonsters. Once a day, i published the posts, that have recieved an upvote.